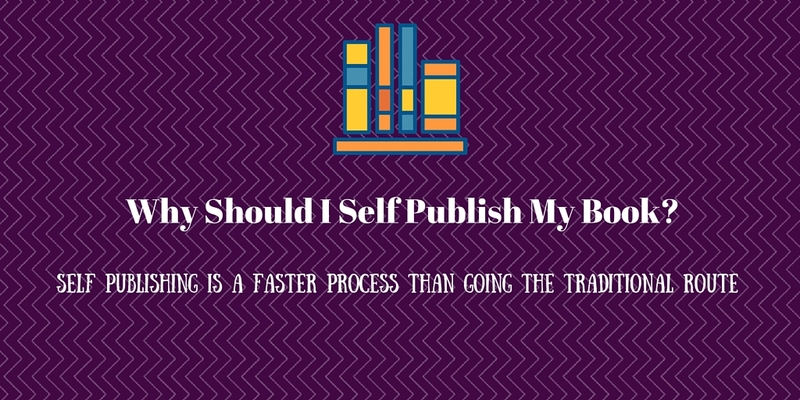 Why Should I Self Publish My Book? Self publishing can be a huge way to save money when preparing a book for release. With the rise of the digital ebook market, many authors don’t feel the need to go through a traditional publishing company to get material out to stores. With ebooks, and the ability to self publish everything is done on an electronic level, meaning there are no printing costs and only the effort of making the book meet standards for stores such as Amazon. For traditional publishing companies, a 15-20% royalty payment of total revenue is standard. However, ebooks sold on Kindle can provide either 35% or 70% royalty. This is an immediate improvement on the amount of money you can earn from your sales. Being able to go around traditional publishers and get a book into stores by yourself means that you can control every aspect of its release. This ranges from marketing and promotion to artwork design and who the book is sent to. 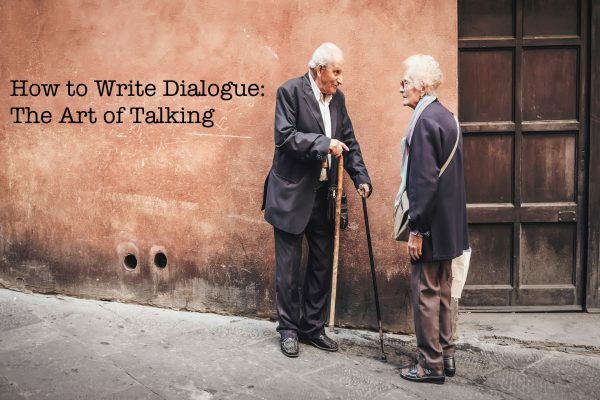 It also leaves control over the story itself entirely to you, whereas traditional publishers might try and have you change the story in order to reach a wider demographic. With traditional book stores, a new book goes on the shelves for 30 to 60 days, after which it is replaced by newer material. This means that you only have around a 2 month period in which you can urge most people to go out and buy your book. With ebooks, they will stay on digital stores forever, and therefore give you a much longer chance to establish yourself. With access to services like Kickstarter and Indiegogo, a self published author can choose how much they would like to pay on publishing. Whereas a traditional publisher would charge a set fee. 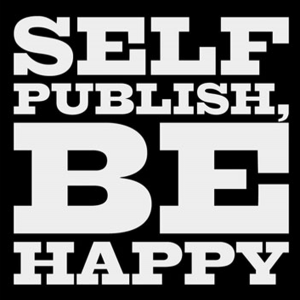 If you self publish you can set the budget and tailor the process yourself. From creating a manuscript to having the finished publication, self publishing is a much faster process than going the traditional route. 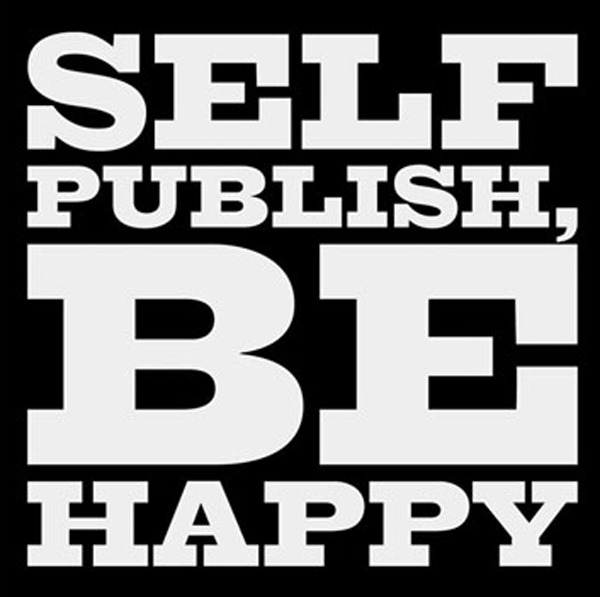 Together with finding a publisher that may want to take you on and writing the several drafts it takes before going to print, getting a book published can take months or even years. Through self publishing, getting to publication can be a much faster process because almost all of the work is left for you to complete at your pace. 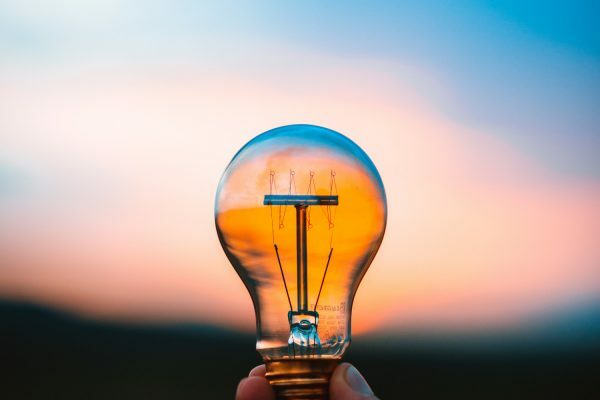 Self publishing is becoming more and more popular due to the amount of freedom it can provide authors in niche genres or who are looking to achieve certain goals. 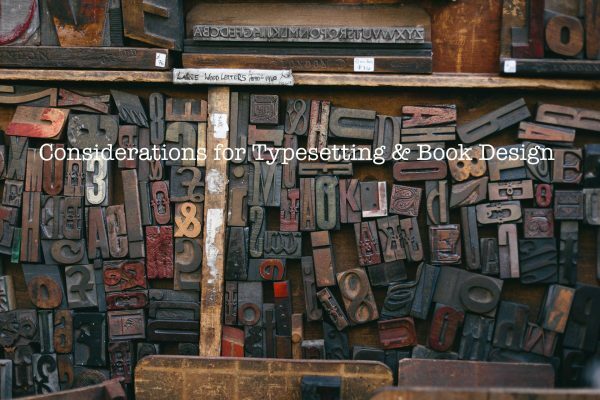 78% of in-print titles come from small press and self publishers, and this is largely due to the reasons shown above.